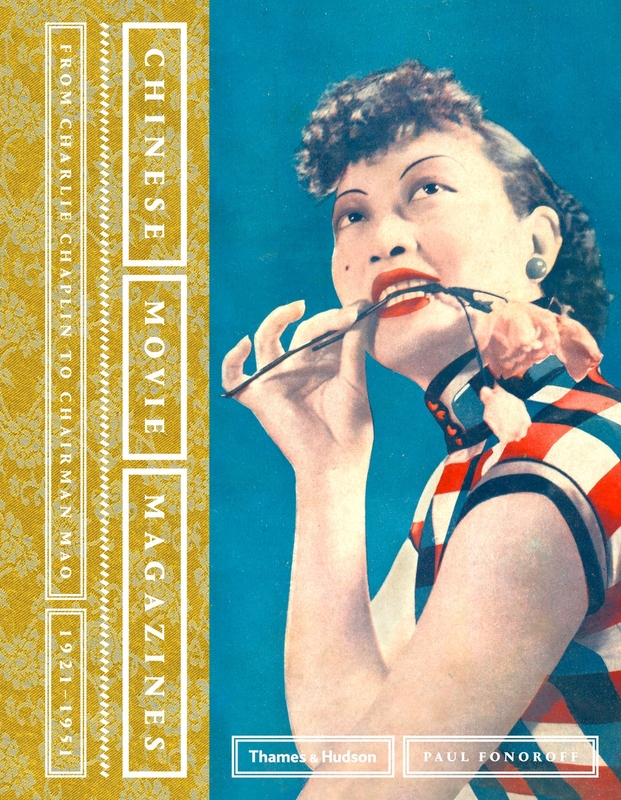 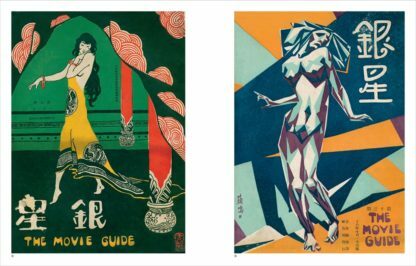 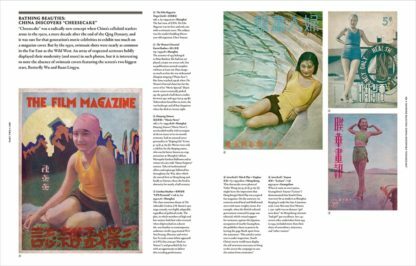 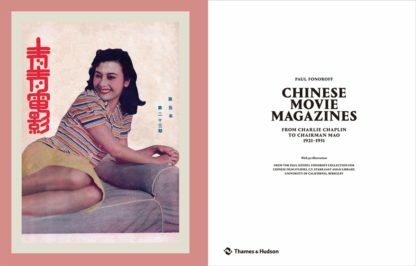 A beautiful, authoritative and unique guide to Chinese movie magazines and movies from a period of vast cultural change in China that provides a fresh perspective on the history of Chinese popular culture, media and social life. 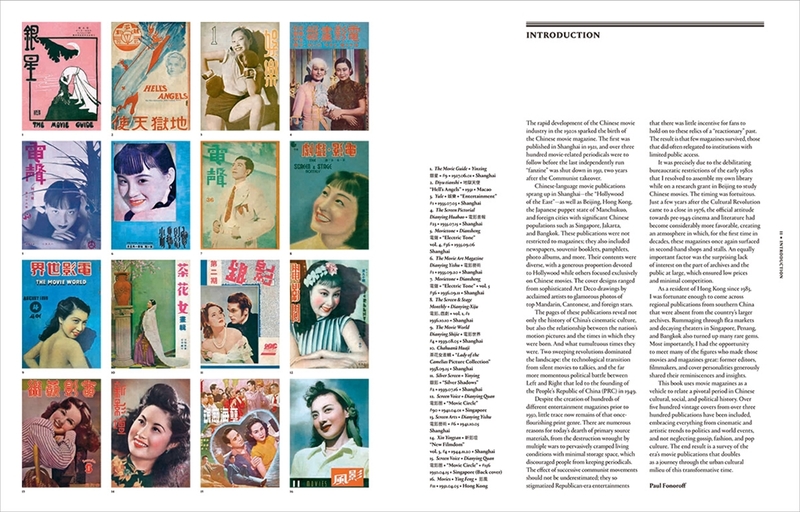 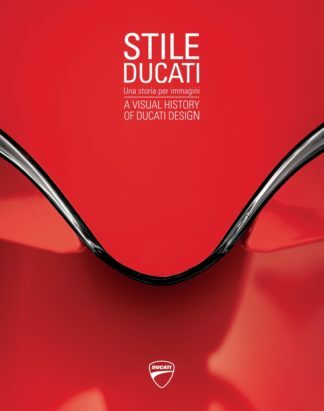 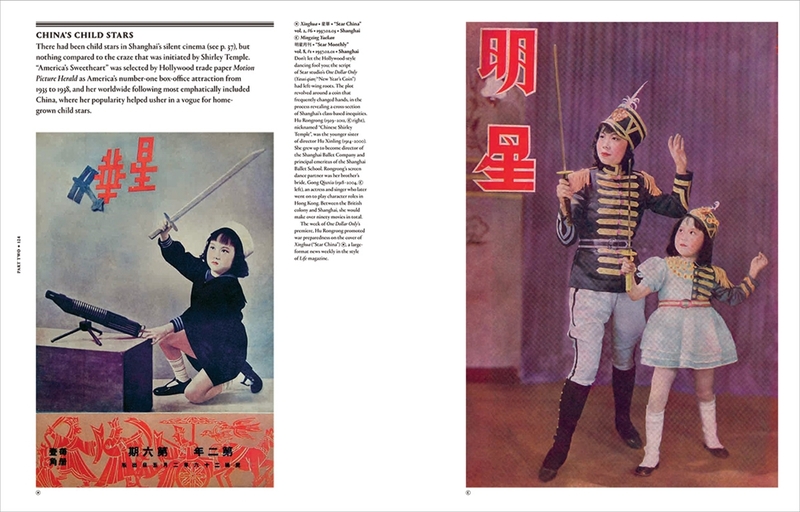 Organized thematically within a chronological structure, this book includes more than 500 full-colour covers – many of them rare – from the Paul Kendel Fonoroff Collection in Berkeley’s C. V. Starr East Asian Library, the largest collection of Eastern movie memorabilia outside China. 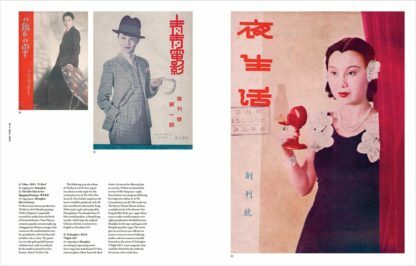 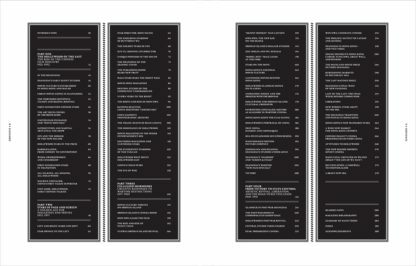 Fonoroff’s text relates the magazines to the times in which they were created, embracing everything from cinematic trends to politics and world events without neglecting gossip, fashion and pop culture. 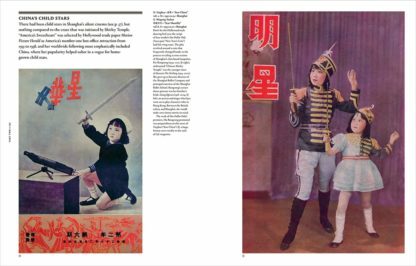 The result is a survey of the era’s movie publications, doubling as a journey through the urban cultural milieu of this transformative period that sheds light on a vast forgotten world. 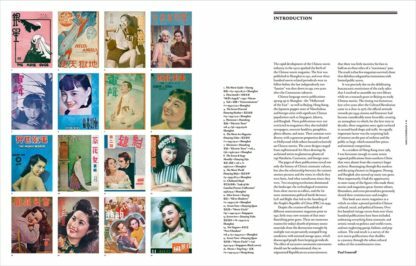 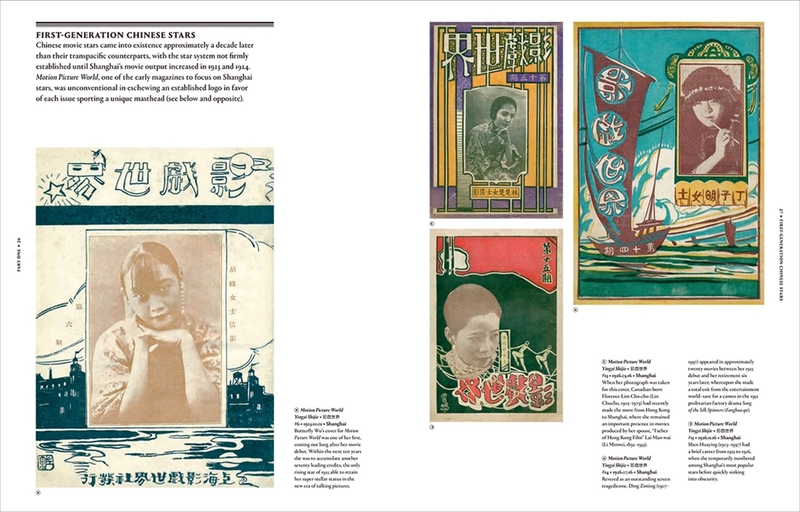 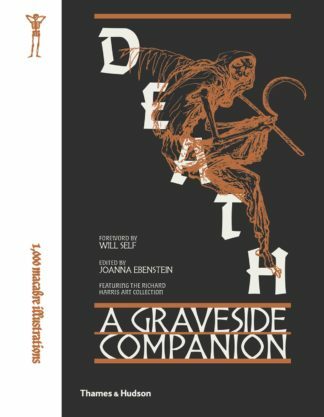 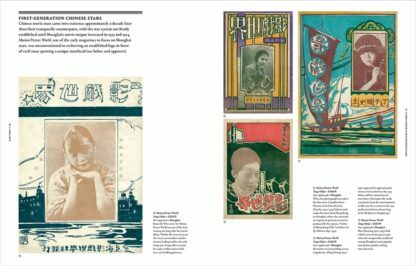 This book will appeal to Chinese film scholars, social historians and connoisseurs of the graphic arts in equal measure.